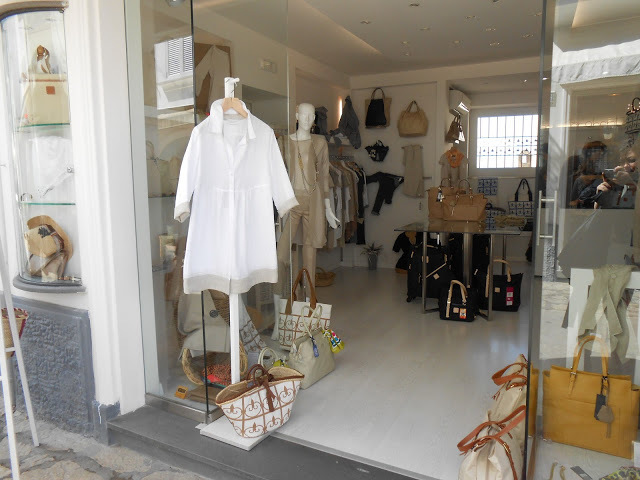 Walking along the streets of Capri, your eyes will be probably attracted by pure white linen dresses, shirts and other clothes. Some will look at them thinking “yeah, it looks so fresh that I can imagine myself wearing it and feeling great relief from the hot sun of Capri, instead of sweating under this fashionable but synthetic fabric shirt”! As a matter of fact, linen has extremely good heat shielding properties and it well absorbs humidity, so the body enjoys a great feeling of cool and comfort. 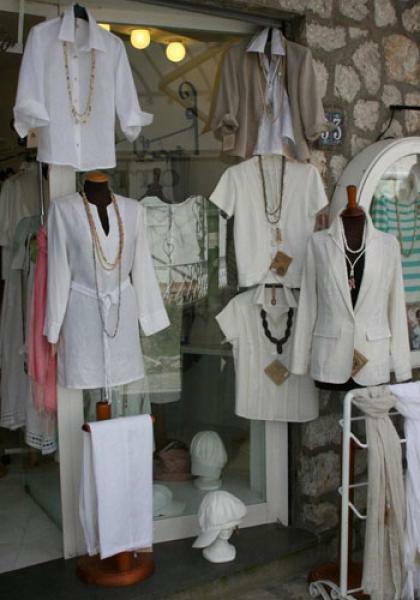 Capri has made of linen (together with sandals) a symbol of the island and along the streets you can find many shops selling lovely clothes made with linen. The most fashionable colour is, of course, white the colour of Capri and summer par excellence. Nonetheless, many other hues are available, especially in the pastel colours. Some may think that these clothes are a little bit overpriced, especially the plain ones, but never forget that you are in Capri and second, linen is a very prestigious and longlasting fabric: being a natural fiber it is naturally durable and resitant to washes. When you buy a linen garment, you can be sure that it will last long and look good throughout its life. 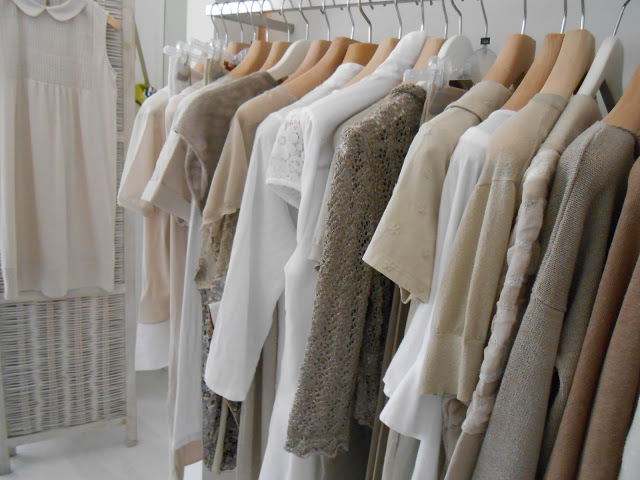 All the most famous designers include some linen styles, when presenting their collections. 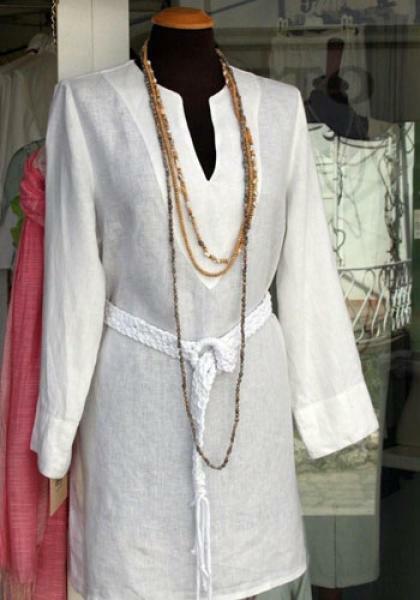 Ladies, match a linen dress with a Capri sandal and you’ll be a step closer to the real Capri style! Our Tip: if you’re not sure what color to buy, go for white and you’ll never be wrong. And be patient if it crumples: it’s a natural characteristic of linen and it will get plain again after ironing. 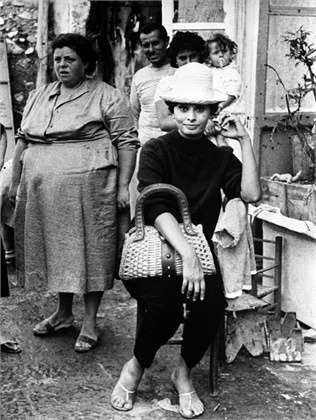 The ancient art of making sandals – the essential footwear for all the peoples of the Mediterranean area – from a human need, soon became a myth in Capri. It seems that the emperor Tiberius, who chose the island as his residence, himself wore sandals with a rigid sole and strips of leather wrapped around his ankles. Nobody could ever imagine that centuries later, those same sandals, with the necessary changes due to progress and trends, would become a symbol of the Italian craftsmanship and of Capri! At the very beginning, being so comfortable, they were used by fishermen, but over the years, the creativity of the island’s able artisans produced an unmistakable style and design, which is now famous all over the world. 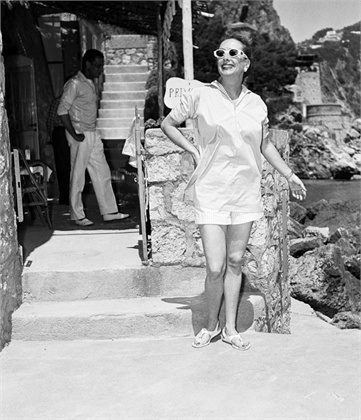 In the ’50s, Capri became the meeting point of the international jet set: actors and movie stars crowded the beautiful island of Capri and took part to mundane evenings. 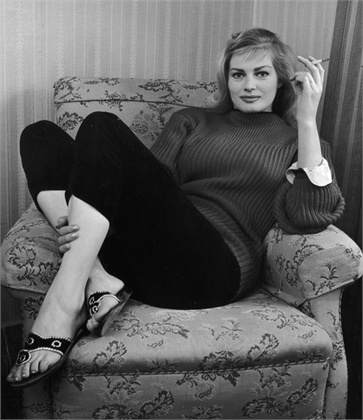 The sandals went through a transformation, becoming a glamorous icon, beloved by stars like Jacqueline Kennedy, Grace Kelly, Soraya, Maria Callas, Anita Ekberg and Sophia Loren. 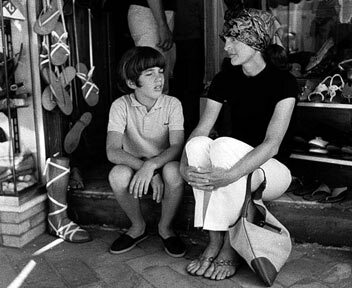 Even today, the Capri sandals are beloved by celebrities around the world, thanks to their glamorous style, but always retaining the classic and elegant lines of the past. Basically, the models handcrafted today are not so different from those worn in Tiberius’ day: a flat sole, with strips of leather cunningly plaited. In the last few decades, they have become more fashionable and they are enriched with shades of gold and silver, or lively colours like shocking pink or turquoise. 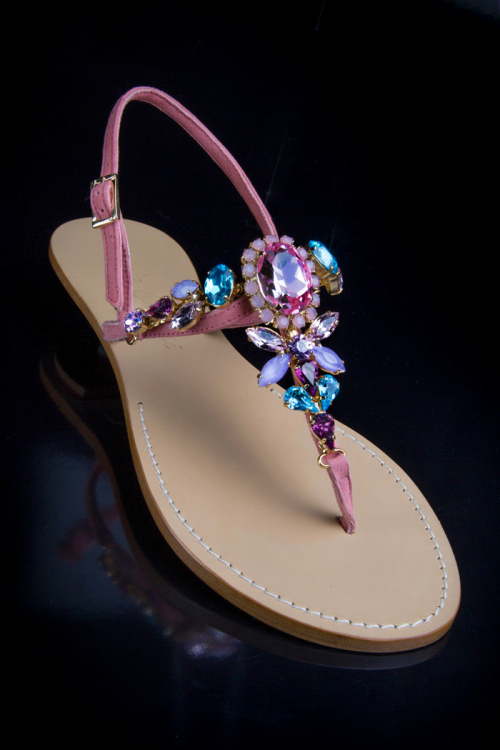 They are usually enriched with accessorizes like pearls or stones, but the most appreciated are probably the ones with Swarovski stones, which make the sandals very bright and shiny! 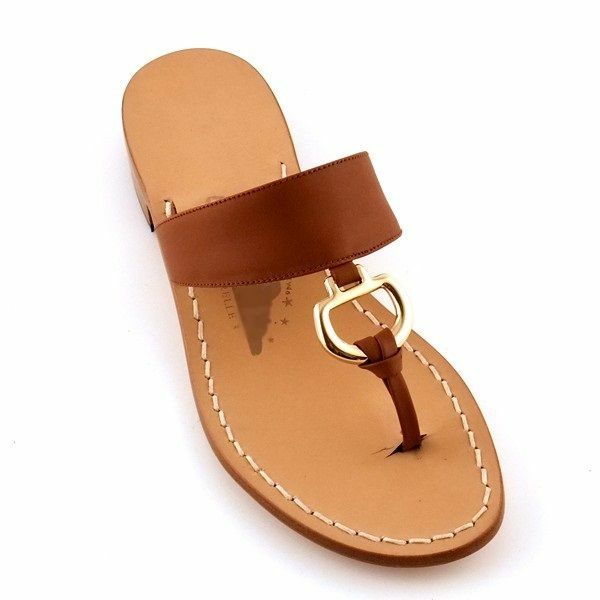 Ladies, if you go to Capri, a pair of sandals is a must have! 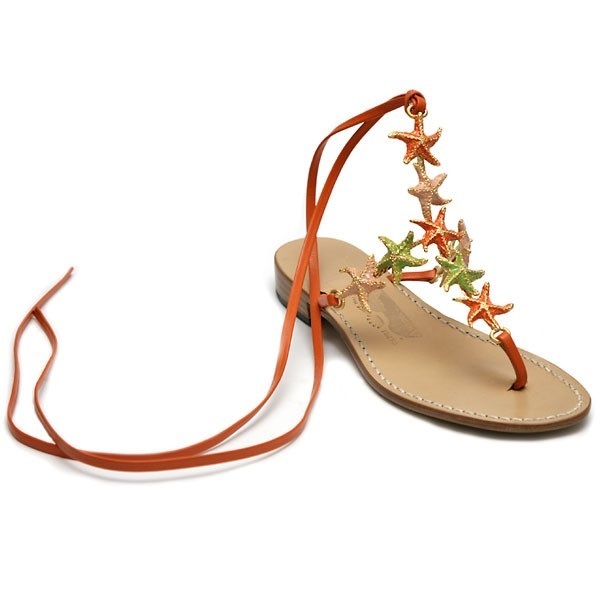 If you need a good excuse for your husbands, you can always state that Capri’s sandals offer a guarantee of exclusivity, charm and quality and that you’ll never have another chance to get a pair of this marvellous sandal….until your next trip to Capri! Our tip: although you are in the province of Naples, where negotiating is almost an art, do not exceed with negotiation. Remember that Capri is very an exclusive island and things work in a totally different way, than in other places. So, if you wish, you can ask for a discount, but do not force the situation. Capri is famous all over the world for many reasons, one of them is its delicious Limoncello, a liquor, whose main ingredient is lemon. If you go to Capri, you must try it: it will capture your palate, thanks to its acid and sweet taste at the same time; its fresh texture, will give you some relief during the hottest summer nights. Actually, Limoncello is a product typical of the southern area in general, but the one you can taste in the Sorrento area and Capri is simply incomparable! 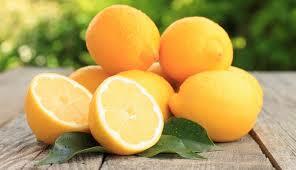 As a matter of fact, the lemon of Sorrento P.G.I. is unique of its kind and it is easily distinguishable thanks to its perfume, the balance between citric acid and sugar, the flavour and the presence of essential oils. 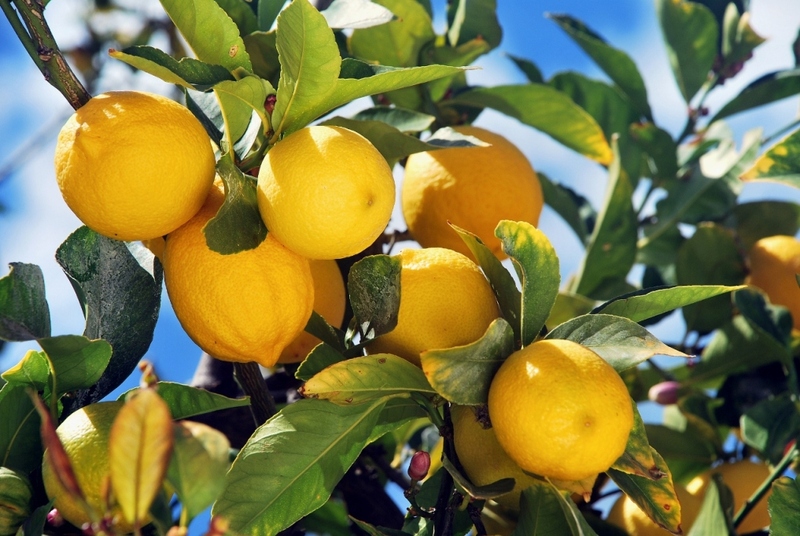 The method of cultivation of the Lemon of Sorrento P.G.I. guarantees freshness and delineates the area where the first stages of production take place and only those producing liqueur in these areas can use the description “Limoni di Sorrento I.G.P.” on their labels. So, read the label carefully, if you want to taste a real Limoncello. We are not saying that Limoncello without this writing is bad, not at all: it’s a typical product of the area, so it will be good anyway. When at the beginning of the 19th century Capri discovered its vocation for the art of hospitality, tourists, writers, and other famous personalities started discovering this Italian delicacy commonly drunk as an after dinner drink or “digestivo”. 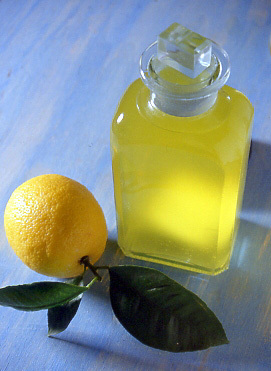 Lemons of Sorrento are perfect also to prepare other delicacies like cocktails, lemon cakes and lemon rice (or pasta). Did you know that you can use lemon is so many succulent ways? Our tip: unless you want to buy a present for your friends back in you country and you want to impress them, we warmly suggest you not to buy bottles of Limoncello with weird shapes. 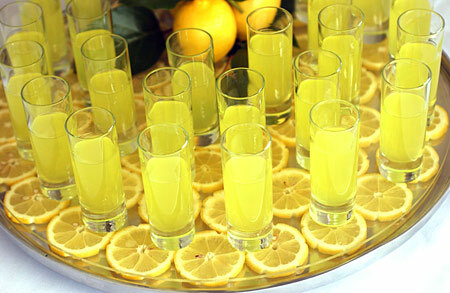 They are normally produced to attract tourists, so most of times the quality of Limoncello inside is not excellent. Our tip is to buy a normal bottle in a normal food store.